FORMS REQUIRED for the 2018-19 Preschool Year (download here). All forms MUST be submitted PRIOR to school starting in addition to having your child's updated immunization form turned in. 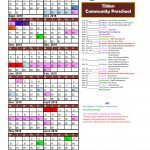 Our catalog with preschool options is on our home page. 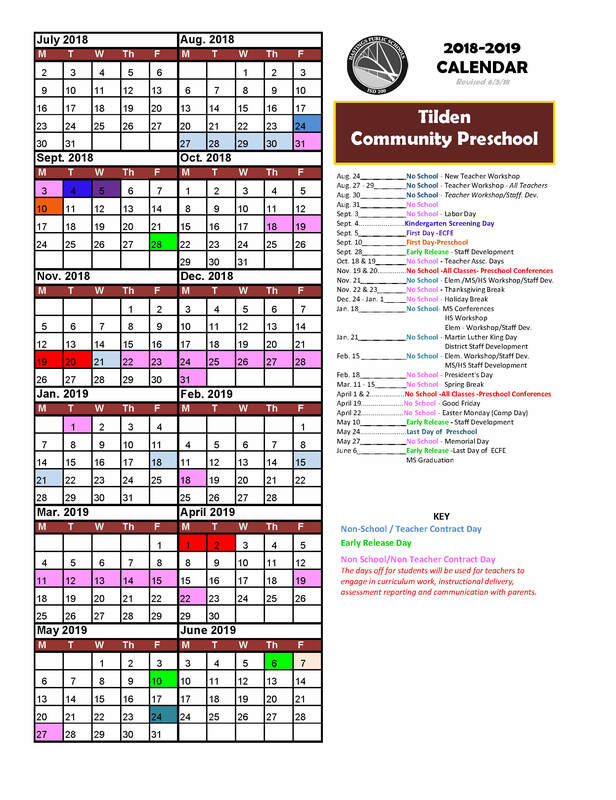 If you have questions about our Early Learning programs, please contact Angie McGinnis at Tilden Community Preschool, 651-480-7678 or email her at amcginnis@hastings.k12.mn.us. More about our award winning preschool . . . The only preschool in Hastings that is part of the Hastings Public Schools. Promotes a smooth and easy transition to kindergarten. Varied class times offered - 2, 3, or 5 days per week, morning or afternoon class options.